In my opinion going to Como is always a good idea in any season because this city is one of those where I feel at home, perhaps because here I spent many happy moments as a child. The city is always beautiful at all times of the year indeed, however, believe me, Como at Christmas Time gives the best of itself, thanks to the lights and the shows organized under the “Como la Città dei Balocchi” event (that literally means: Como, the City of Toys). 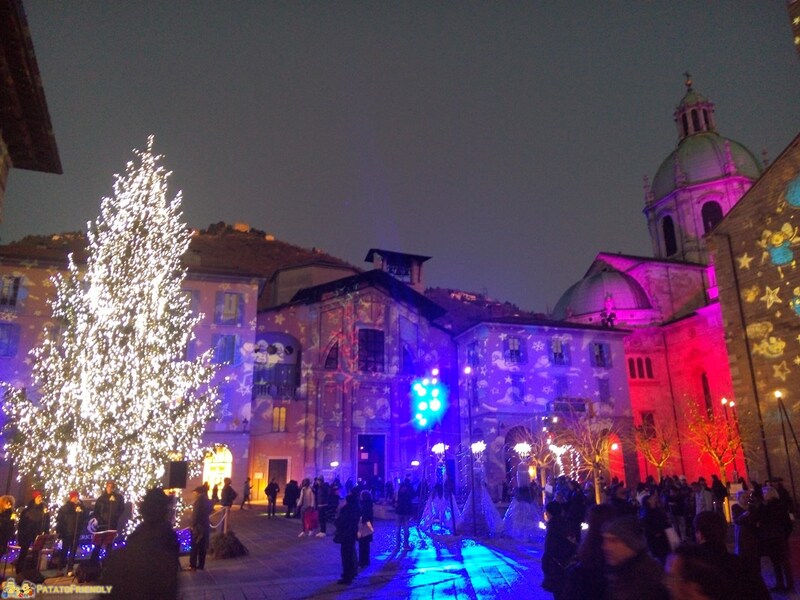 Since 1994 due to the “Città dei Balocchi” the city if Como during Christmas time becomes a shining city: thanks to lights, Christmas market stalls and many events that are organized in the city Como is even more beautiful to visit during the Christmas season. 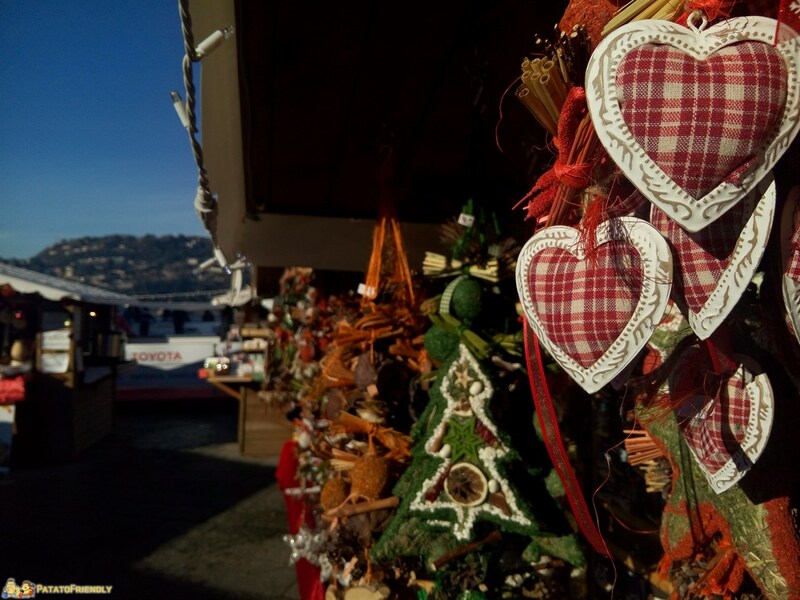 So if you are also looking for Christmas atmospheres or just for a nice trip to do during festivities below I bring you some useful information to see Como at Christmas. The “Città dei Balocchi” is the name of the event that has been in Como for more than twenty years. These are a series of initiatives that involve the associations of the city and are dedicated to children, the real stars of Christmas. 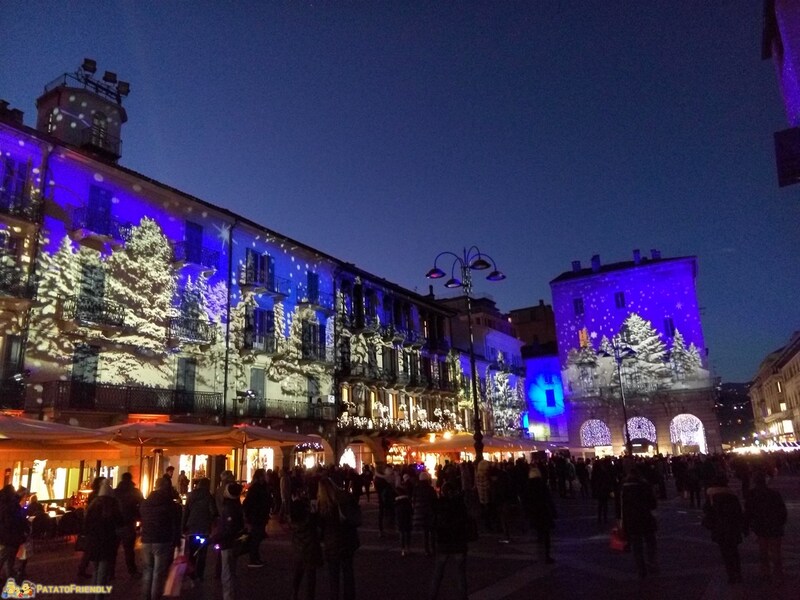 During this event the city attract thousands of visitors who enjoy the beauty of Como during the Christmas season, strolling through its streets and attending organized events at various points in the city. The program is very busy and changes year by year, some “sticks” are the Christmas market held in the square, the ice skating rink in front of the lake and for a couple of years the lights show in the Piazza del Duomo. You can find more information on the official website. Como at Christmas is a perfect destination with kids. 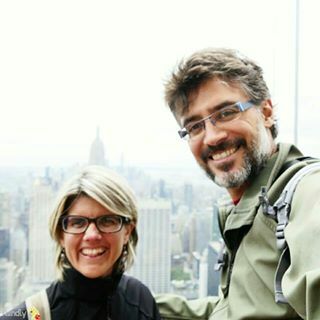 Among the activities dedicated to them you can always find the skating rink, the panorama wheel, the train that runs through the city streets and the show of the cribs. In addition, many workshops and activities are organized at the “Castello dei Balocchi” in Piazza Duomo. Not to be missed is the Como Magic Light Festival, which is the show of lights that starts after 5 pm and is truly impressive for kids. Finally, throughout Christmas, Como organizes some events dedicated to children, such as Santa Claus’s arrival on Christmas Eve or Befana’s Eve. As I said every day during the Christmas period you can find different activities organized in Como: the Concert in “Duomo”, the New Year’s Eve on the Lake, the Palio, the Babe Race … On the official website of the City of Balocchi in Como you find the detailed program and the best thing is to check there directly what is being organized in the day. 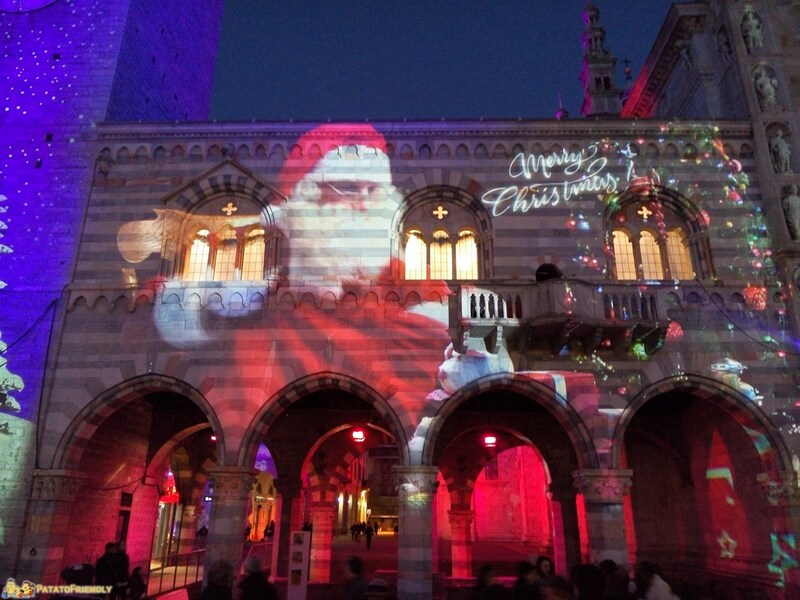 The lights show of the City of Balocchi is surely the most fascinating thing to see in Como at Christmas. In this case the photographs do not make it so we also include a short video that we shot during our last visit to the city. Unfortunately isn’t very easy park in Como so my suggestion is to head directly to the paid parking that are in the city center, they can not be said to be cheap but they will keep you away for a long time in search of a place to leave the car. Bellagio: Bellagio, is a small village not to be missed near Como. In this case my advice is to go there with the ferry, it will save you time and … will fix the parking problem. To see on Como Lake: some places to see not far from Como are “Villa del Balbianello” in Lenno, “Villa Monastero” and the Castle of Vezio in Varenna, The “Orrido di Bellano”, Tremezzo with Villa Carlotta and Argegno. One day in Como with kids: Some tips on where to eat what to do Como with kids.